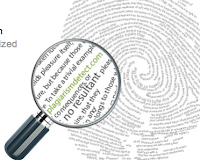 Plagium is a cool plagirism detection tool. Just paste in the original portion of text ( shoulnd't be more than 250 characters) and hit "search". You can also check URLs and files but you will have to sign up with them. The service is free of charge. 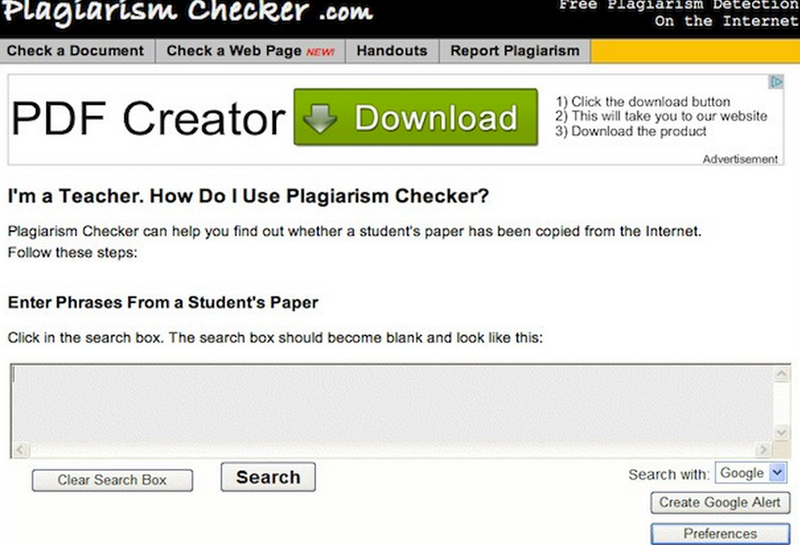 This is another great tool for detecting plagiarism in your students work. You can check papers against 24+ billion web pages, 300+ million student papers and 110,000+ publications. With you Dupli Checker you only have to copy paste, or upload your content file containing essay, thesis, website content or articles, and click ‘search’, and you get the analysis reports within seconds. Each sentence is dissected, and all the source websites from where the content was copied are displayed. iThenticate is a service offered by Plagiarism.org, but is geared more toward professional writing and scholarly research. 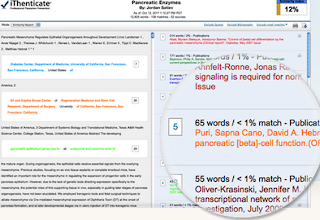 Publishers like Oxford University Press use iThenticate for its Cross Check software, which includes a database of more than 31 million articles and 67,664 books and journals. 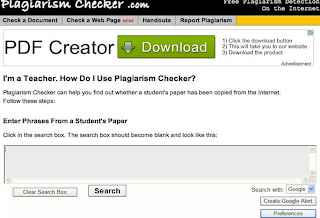 PlagiarismChecker.com makes it simple for educators to check for copied work by pasting phrases from a student's paper into a search box. The system can search through either Google or Yahoo. A few clicks and your text will be checked for plagiarism. Firstly, you upload your text (paste it to the checking area or upload a file). Then the system breaks it into small linguistic units and checks it for similarities against all the websites that are open for indexation and also our private database. 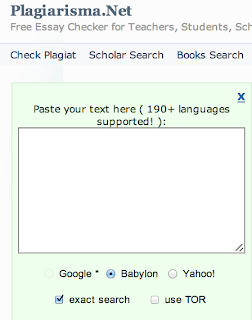 Plagiarisma has a search box as well as a software download available for Windows. Users can also search for entire URLs and files in HTML, DOC, DOCX, RTF, TXT, ODT and PDF formats. 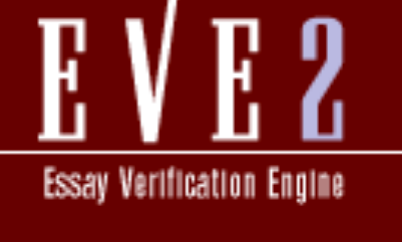 The EVE plagiarism detection system is one of the older services on this list, having performed almost 150 million scans since its creation in 2000. It runs users $29.99 for unlimited use.